Below you will find a list of naturally minded beauty and body businesses in the Kansas City area. 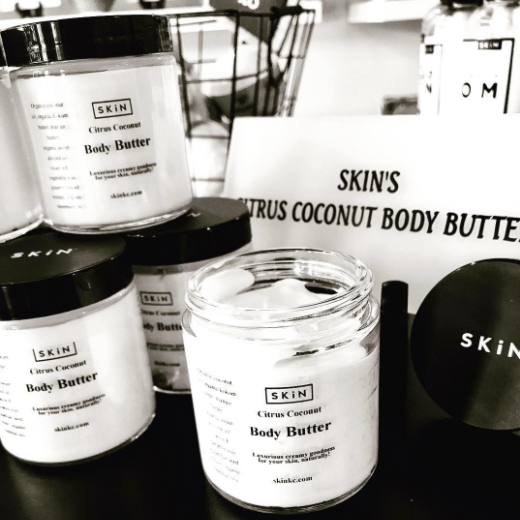 You'll find skin care and makeup with natural, organic ingredients, low chemical soaps, and other health friendly goods here. Our themed boxes are filled with handmade and consciously selected goods, intuitively selected for you. Within each box you may find a mix of crystals, chakra rollerballs with essential oils, sage, or a soothing lavender creme. 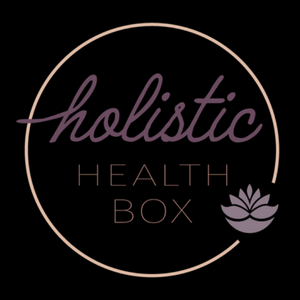 The Holistic Health Box is focused on guiding you into a deeper connection with yourself. Give yourself permission, take a time-out and go within. Mitchell Apothecary LLC exists to provide high quality essential oil based products for natural relief and comfort from 'everyday ailments'. From arthritis, nerve pain, muscle pain and rashes, to headaches anxiety and appetite suppressants, we have something for everyone! We believe in essential oil safety and education and aim to provide a full spectrum experience each and every time. 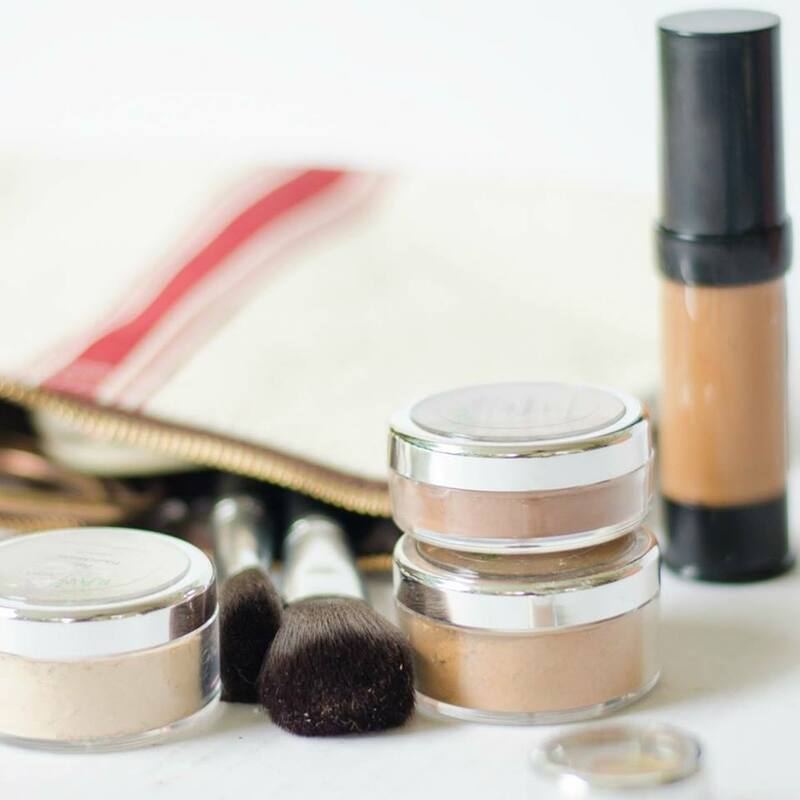 RAW Beauty LLC based in Shawnee, KS was created in 2014 to provide young girls and women everywhere natural cosmetics and skincare at affordable prices. All our products are made to order in small batches with only natural and vegan ingredients. Visit us today and enjoy the benefits of having healthy looking skin. "I make handcrafted artisan soaps, natural goats milk soaps, and other bath and body products. My products are natural and free of harsh chemicals and preservatives. I use only phthalate free fragrances and essential oils for scent." Beautiful skin and body care made safely, with non-toxic, non-synthetic, anti-aging, exfoliating, cruelty free and vegetarian ingredients, contains free-radical ingredients, age-fighting antioxidants, natural anti-inflammatory nutrients, organic, all-natural ingredients, premium essential oils, powerful antioxidants, nourishing & organic, nut, seed, and fruit oils.